In this week’s installment of our returning series bringing you the history of Princeton University and its faculty, students, and alumni, the first female leader takes the helm of the Association of Black Collegians, the Princetonian takes issue with fashion choices in chapel, and more. 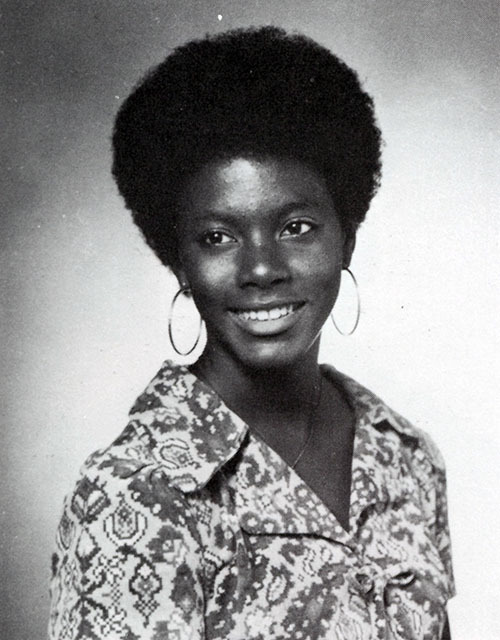 October 8, 1971—Princeton’s Association of Black Collegians has a new coordinator: Deborah Jackson ’74, the first woman to hold the organization’s top leadership role. October 10, 1987—In response to the increasing spread of AIDS among heterosexuals, the Advisory Council to Princeton’s Health Services approves the sale of condoms at McCosh Health Center. Condoms were never previously available at the clinic, but Princeton is the last institution in the Ivy League not making them available to its students. October 12, 1933—A rally for the Communist candidate for mayor of Princeton, Thomas MacNally, turns violent when onlookers pelt speakers with eggs, cabbage, and other unidentified objects. The local police will insist that Princeton University students are responsible for throwing food, though others, including the University proctors, will deny this. In this week’s installment of our ongoing series bringing you the history of Princeton University and its faculty, students, and alumni, a young professor dies of AIDS, the Princetonian begins publishing every other day, and more. April 16, 1995—Assistant professor of English Walter C. Hughes, age 34, dies of AIDS. Walter C. Hughes, ca. 1990s. 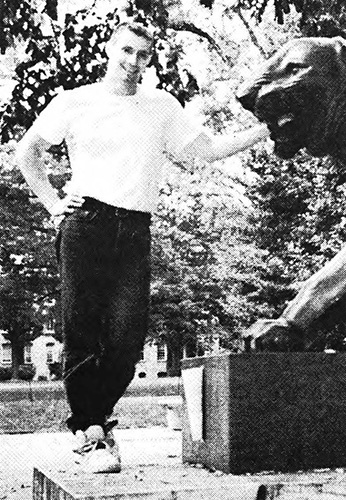 Photo from the Princeton Weekly Bulletin. In this week’s installment of our ongoing series bringing you the history of Princeton University and its faculty, students, and alumni, a professor wins the Nobel Prize for Medicine, the Princetonian complains about taking lecture notes, and more. 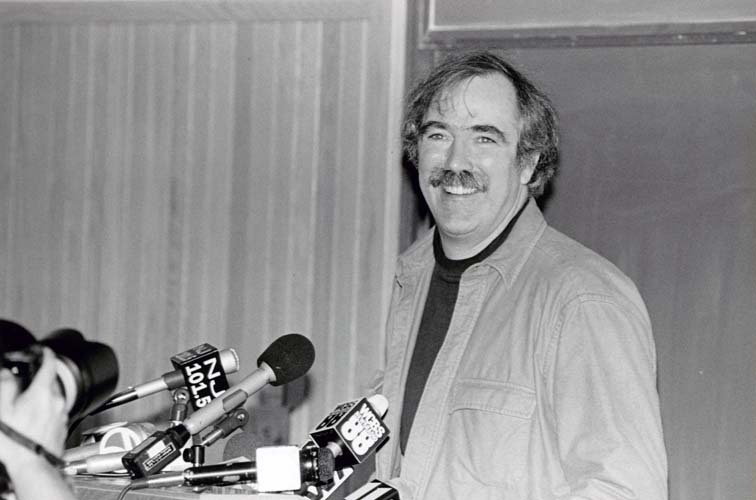 Eric Wieschaus at a press conference the day after winning the Nobel Prize in Medicine, October 10, 1995. Historical Photograph Collection, Individuals Series (AC067), Box AD15, Folder 52. 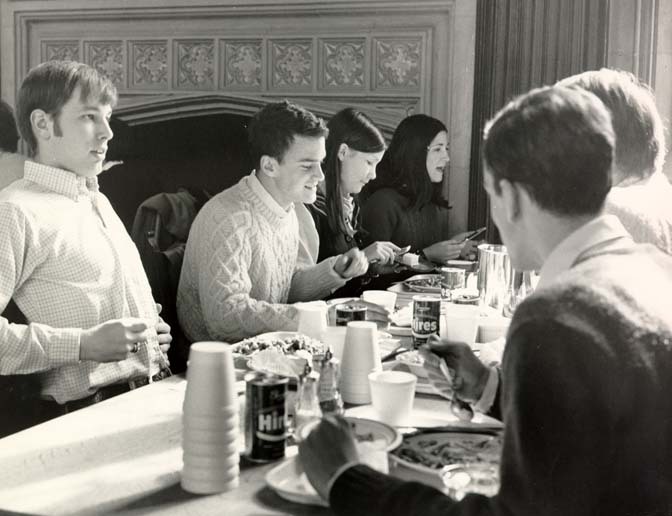 In this week’s installment of our ongoing series bringing you the history of Princeton University and its faculty, students, and alumni, the Board of Trustees expresses concern about vices on campus, a trek up Denali raises money for AIDS research, and more. June 26, 1790—Having just returned from an evening at David Hamilton’s Tavern, four students put a calf in the pulpit of Nassau Hall as a prank, then flip the outhouse over. 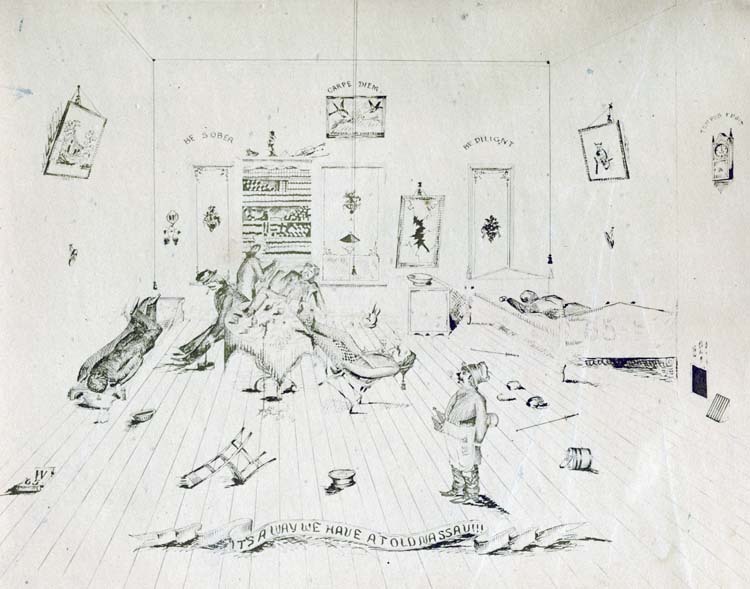 Sketch by unknown author depicting students drinking at Princeton, “It’s a Way We Have at Old Nassau,” ca. 1863. 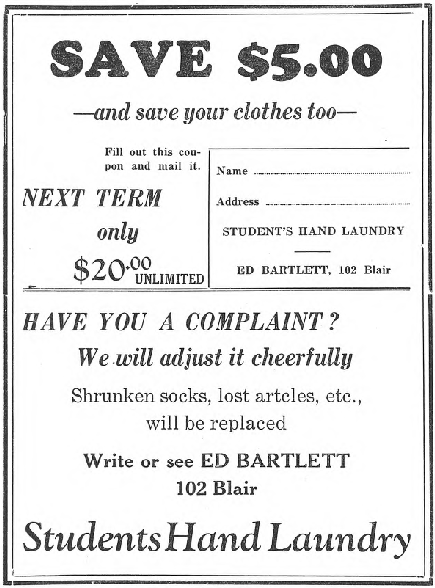 Historical Photograph Collection, Campus Life Series (AC112), MP159, Image No. 4395.